What kind of space experience will you find when entering into a huge transparent bubble, which was placed in the bustling downtown of Shanghai? 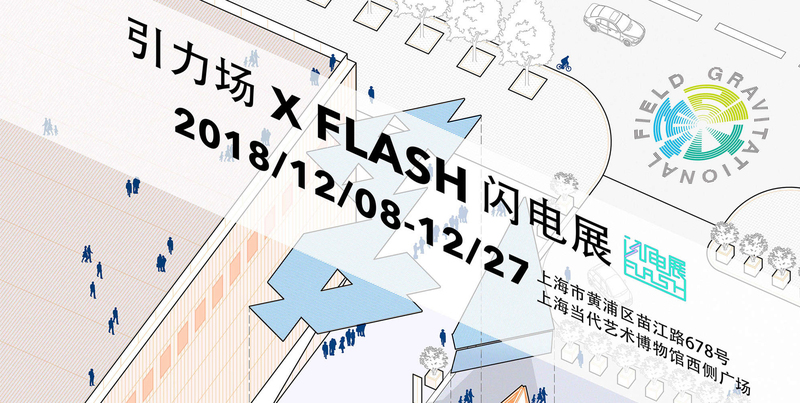 From Sept.23 to Oct.15, a series of public activities entitled "Gravitational Field II - Multiple Coupling of Architectural Art and Public Culture" was held on CITIC Square, West Nanjing Road. Therefore, an experimental architectural device "City Bubble" was born. 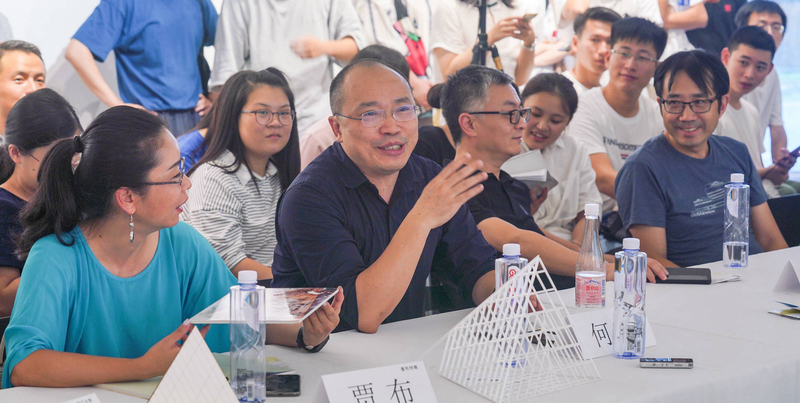 During the period of 2015.08.21 and 2015.09.10, there were a series of public cultural activities named “Gravitational Field——interconnections between architecture and public culture” helding in the Jing'an Temple Square, which is the most prosperous site in Shanghai. And one architectural installation -- 《Flexible Landscape》was born, which is both artistic and practical.